How is Pilot Training Organized? How do I know if Langley Flying School is right for me? Do I have to undergo a pilot medical exam? How do I continue to enjoy flying after I complete my Private Pilot Licence? Has Langley Flying School ever had any accidents? After I become a student, can I do casual work at the School and be paid? Why does Langley Flying School use the Piper Cherokees as their primary training aircraft? When will I be ready for my First Solo Flight? What will happen if I have to temporarily discontinue my training? I'm having problems with air sickness—what can I do? What happens after my First Solo Flight? 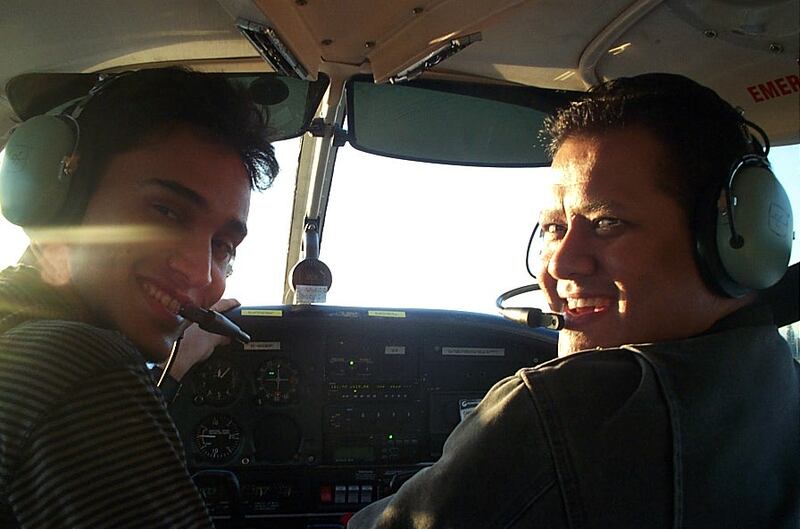 Will I be able to find a flying job when I complete my Commercial Pilot Licence? 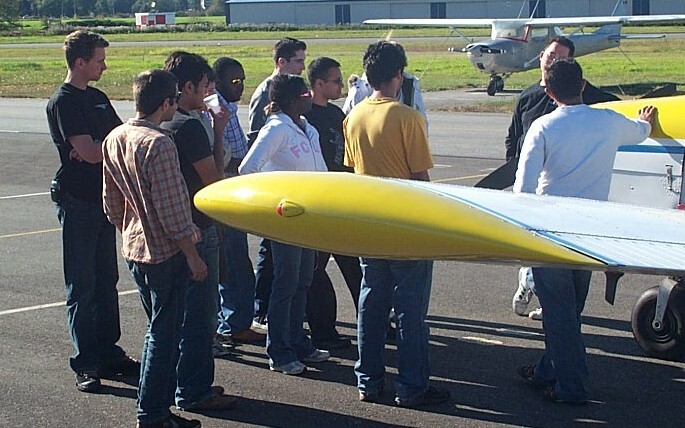 What is the difference between a private flying school and college flying programs? What should I do if I want to get a university degree and be a professional pilot? Can I get a job with an airline after I qualify as a Commercial Pilot? Will I get "glass cockpit" experience if I complete my advanced Commercial Pilot training at Langley Flying School?